When it comes to pinpointing troubling leaks in your Eichler's radiant heat system, domestic water pipes, or swimming pool, American Leak Detection gets the job done! And they do it with an array of leak detection devices—including the advanced technology of infrared thermography. American Leak Detection offers full-service leak detection, and firmly stands behind their claim of "leak detection without destruction"! So...when a leak gets you by surprise, let American Leak Detection arrest it! 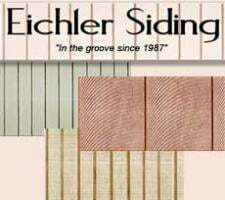 Keep that great look that matches the distinctive Eichler groove when repairing or remodeling. Jeff and Annette Nichols of Eichler Siding have been serving satisfied Eichler owners and contractors for almost two decades. Their three Eichler grooves are available in Douglas Fir, MDO, and Breckenridge. Deliveries throughout the Bay Area. With extensive experience in hydronic radiant heating, Big Blue Hydronics loves to work on mid-century homes, especially Eichlers. With state-of-the-art equipment and up-to-the-minute training, Big Blue has the answers for all your radiant heat concerns. 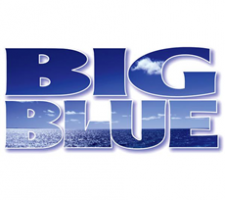 Whether it's leak location and repairs, routine maintenance, or energy-efficient upgrades, Big Blue is here to help. Let Big Blue keep your modern home modern! State License #951263. 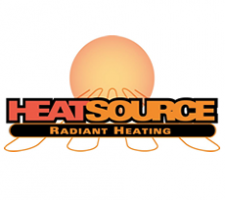 With over 25 years serving the Eichler community, Heatsource continues to enhance your radiant heat experience with the same personal service, performed directly by its company owner. 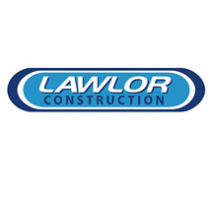 Services include repair and cleaning of all boiler types, new high-efficiency boiler installation, wireless thermostat upgrades, system inspections, leak testing and repair of system tubing, and water treatment for longevity of tubing, boiler and pump. State License #846891. Kerf Design handmakes modern plywood cabinets for the modern home. They know that when things are designed well, you can love them well. Kerf Design wants their product to function in a way that makes sense for how you live your life, so each project is built to order. They tinker, they improve and they consider every detail. 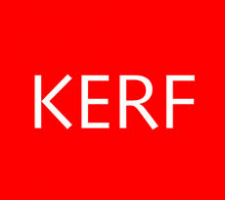 They are Kerf Design. Hand made in Seattle, shipped nationwide. 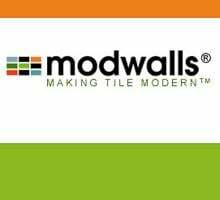 Modwalls is 'Making Tile Modern' with a wide array of colorful collections second to none inspired by mid-century architecture and design. You can also access their online tile blender to create your own custom mix. Modwalls products, perfect for the mid-century modern home, are readily available online and ship from California. Samples available. Discounts to the trade.